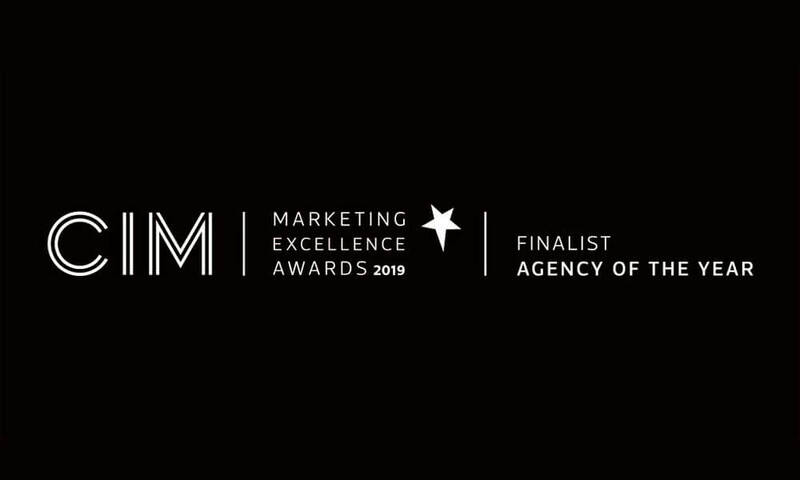 We’re delighted to announce that we’ve been made a finalist for ‘Agency of the Year’ at this year’s Chartered Institute of Marketing (CIM) Marketing Excellence Awards! The ‘Agency of the Year’ category looks at successes across strategy, insight and creative, recognising how nominees have delivered marketing excellence for their clients. It looks specifically at how we have been able to meet our clients’ objectives, achieving client satisfaction, and return custom. 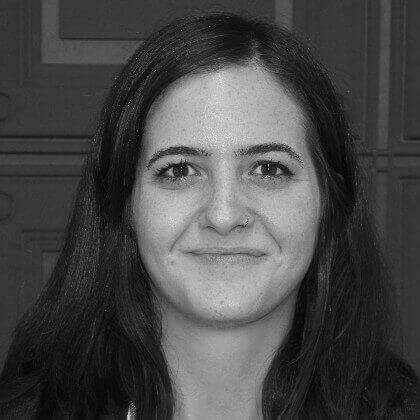 The judging panel is made up of senior marketing professionals and practitioners, who bring their breadth of knowledge and expertise to judge the entries and decide on the winners. To be shortlisted for such a prestigious award is a great feeling. We’ve had some huge successes over the last year, including massive growth and some fantastic work with clients, so being a finalist for the ‘Agency of the Year’ award pays tribute to the incredible effort being made at JTF Marketing. We’re up against some strong competition, but we’ll be heading to the black tie ceremony at Grosvenor House Hotel in London on Thursday 11 April with the hope of coming away with an award! It should be a great night, wish us luck!